I recently had the opportunity to check out some really cool Rowin mini guitar pedals from China. Rowin has been manufacturing mini guitar pedals for years. 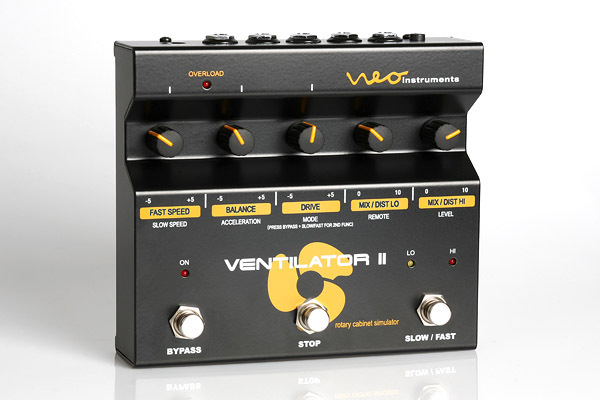 They have a pedal for just about every effect and need, including many varieties of distortion, delay, chorus, and even various looper pedals. The pedals are rugged, well made, sound great, and simply look super cool. Also, they’re of a size and weight that make them extremely portable, and they’re inexpensive enough to feel confident bringing them on any gig without having to worry about damage or theft to a super expensive pedal. As you can see, these pedals sound awesome and are an amazing bargain! 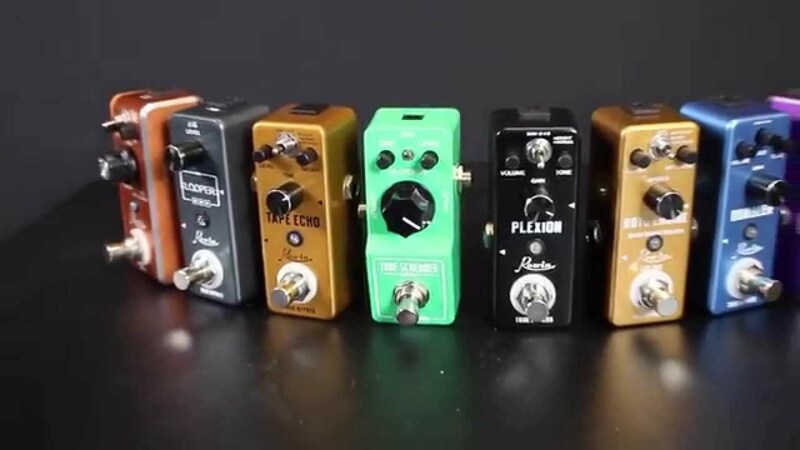 In the videos below, three of the most popular Rowin pedals are reviewed by Jake Schwartz, guitarist for the Van Davis Band and The Book of Mormon on Broadway. As creative professionals, we’re often sitting at our workstations for many hours on end, sometimes to the detriment of our health. Our posture suffers, we get tight quads and hamstrings, IT band issues, and fatigue. I often solve this by keeping a kettlebell sitting out in the middle of the room and taking a break every 45 minutes or so to perform a kettlebell complex. This way, I’ve done a complete workout by the end of the day, I have opportunites to move my body, and I can stay energized and productive much longer. However, I often wish I could do my work standing up. Now, there’s a solution with Loctek Ergonomic’s Sit-Stand Adjustable Workstations . Loctek makes workstations that are easily assembled and sit on top of an existing desk. When fully collapsed, their workstations allow the user to work in a sitting position. However, the workstations can be extended to allow the user to work from a standing position as well. The workstations are solidly built and come with a tray for a computer keyboard and mouse. Many models have more than adequate room to also hold a laptop computer or other office items. As an added bonus, they’re priced quite reasonably too! If you’re like me and choose to use more than one video monitor, Loctek has many great solutions. They manufacture a full line of articulated monitor arms, all VESA compatible. 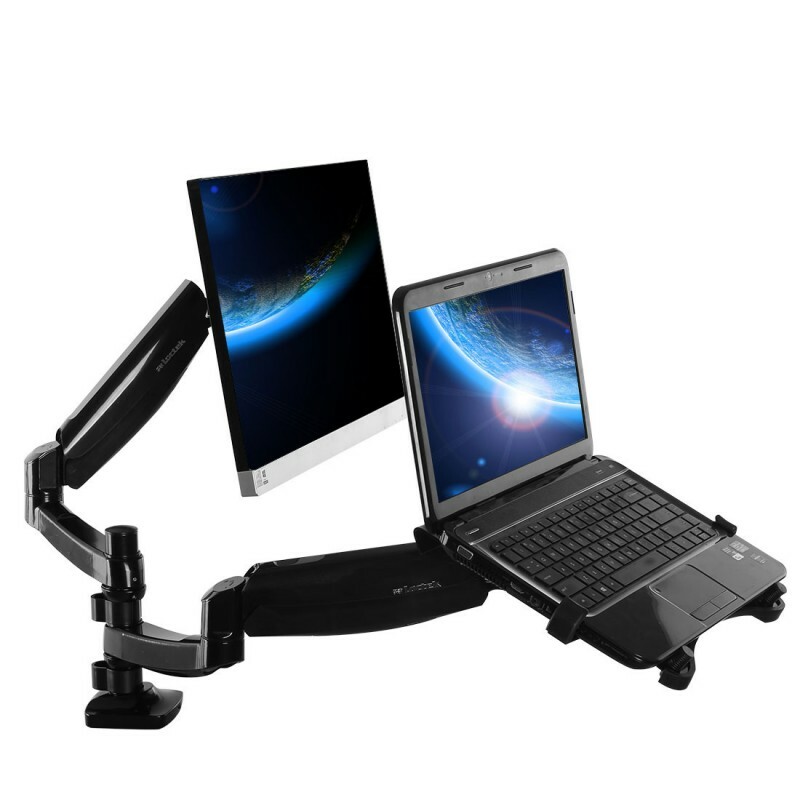 One of my favorites is the Loctek 2-In-1 Full Motion Gas Spring Dual Monitor Arm Desk Mounts for Laptop & Monitor (D5DL) which allows you to mount both a video monitor and a laptop computer on two separate articulated arms. This can easily attach to the FlexiSpot Standing Desk – 35″ wide platform Height Adjustable Stand up Desk Riser with Removable Keyboard Tray (M2B-M-SIZE) sit-stand adjustable desk. 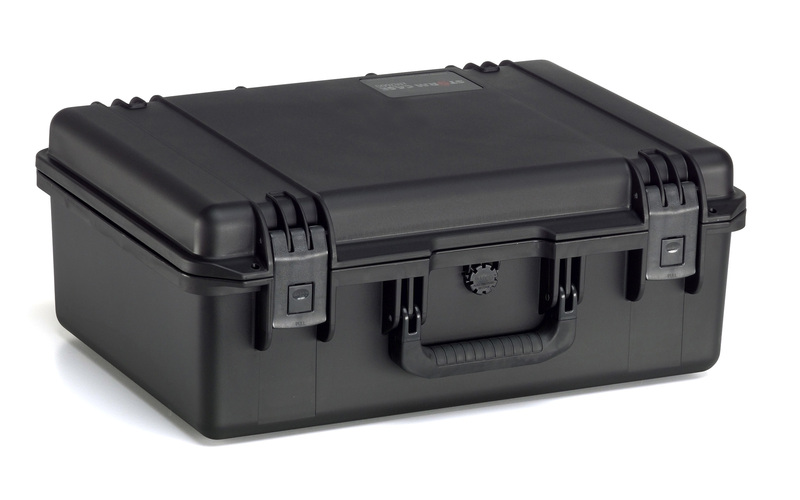 I believe that the Loctek line of products will be extremely useful for anyone who spends long hours at their computer, especially those in the creative professions. I can see these being very helpful for composers, orchestrators, music producers, video editors, and graphic designers, just to name a few. There are enough options to allow for access to all of the usual equipment, and I believe that the Loctek product line will grow to be an essential part of the workflow for any health concious creative professional. Several months ago, I did something that most of my peers would consider to be crazy. I traded in my Steinway Model M grand piano for a Yamaha U1SH upright piano with Yamaha’s Silent feature. I absolutely love Steinways and especially loved the Model M that I owned for the past twelve years, but several months into my switch, I stand by my decision and strongly believe it was one of the best things I could have done. 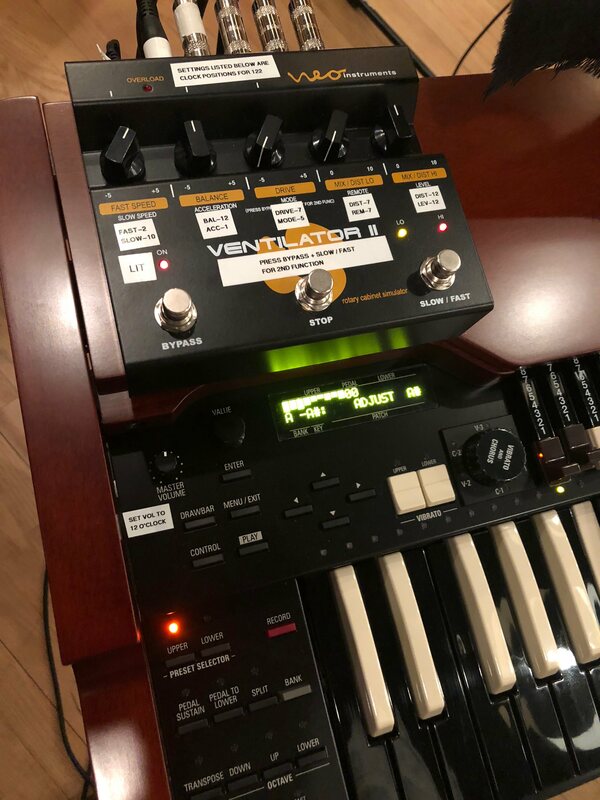 As a professional keyboardist an synthesizer programmer actively working on Broadway, and as someone from a deep classical and jazz background, I consider it essential to own a quality piano for practicing and learning new repertoire. The Steinway M is a wonderful instrument, but not always the most practical in a tight New York City apartment. For years, I’ve maintained separate workspaces in my home for piano practice and for synthesizer programming and composing. In the interest of space and better organization, I decided that it was time to combine these spaces into one. I contacted Dmitri Shelest of Faust Harrison Pianos in NYC as he was incredibly helpful in assisting me when it was time to purchase a new piano for the orchestra pit of the Broadway production of Disney’s Aladdin at the New Amsterdam Theatre here in town. Dmitri made time for me to test the various Silent and Disklavier options in the Faust Harrison showroom. Once I decided on a model, he worked with me to decided on a fair price to trade in my Steinway and purchase the Yamaha. The process went as smoothly as it possibly could go. The MOTU is connected to my Apple Mac Mini computer housed in a Sonnet Technologies RackMac Mini housing. On the Mac Mini I have Apple’s MainStage software, Logic Pro, and Sibelius. I find this setup is incredibly ergonomic and flexible. I can easily switch between composing, synth programming, and practicing and the rig adjusts according to my needs. First of all, as a NYC apartment dweller, it’s very practical to be able to use the Silent feature on the piano for when I want to practice early in the morning, late at night, or while practicing extremely repetitive figures so that I don’t test the patience of my neighbors. The internal sounds of the U1SH are shockingly good, and I find that I really enjoy practicing with headphones sometimes. When learning music for Broadway shows, it’s often helpful to practice along with a recording of the show. I have a template set up in Logic for this. For example, when preparing to play the Keyboard Two part for Book Of Mormon recently, I loaded the audio of the monitor mix into a track in Logic and set up a piano sound on another track. I placed markers throughout the file so that I could identify specific locations in the score, and I could practice along with the monitor recording while adjusting the balance between my playing and the track. For composing, it’s very helpful to be able to jump back and forth between the AKAI controller and the Yamaha depending upon what the part calls for. I can use the Yamaha for keyboard instruments, drums, and guitars, but the AKAI is great for synth patches and strings, just as an example. And the pitch bend and mod wheel are right there when and if I need them. And for synth programming, it’s so nice to be able to start my work using the Yamaha as my main controller. 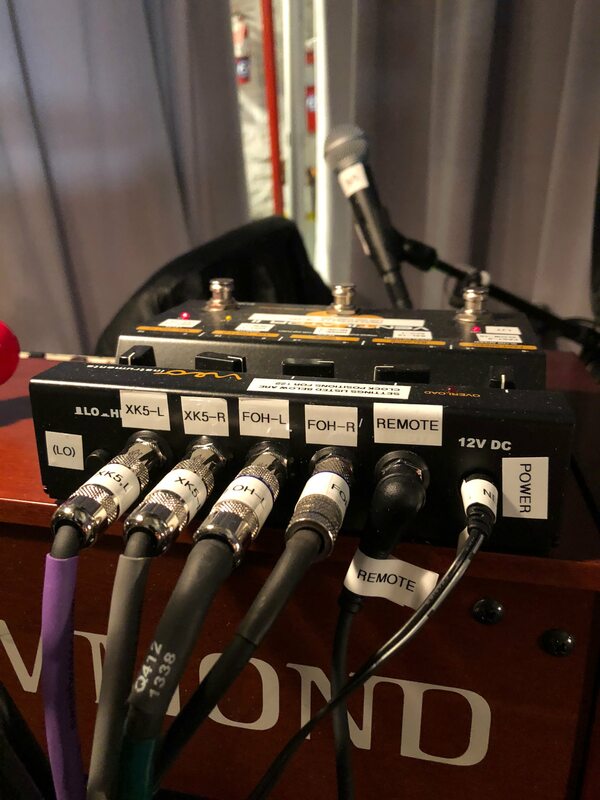 As most Broadway productions use fully weighted action controllers in the orchestra pit and most of the players come from a strong acoustic piano background, it’s helpful to experience the MainStage patches as the players would approach them. For backups, I constantly keep a LaCie hard drive connected to the Mac Mini for Time Machine backups, but I also back up to a Glyph drive and to a Dropbox folder. Though for playing, there’s no substitute for a Steinway Model M (except for a Steinway Model B or D), I find that with the Yamaha U1SH I get so much enjoyment out of the piano and the increased boost to my creativity that I actually don’t miss having the Steinway at all. I can now play piano any time day or night, I can use my rig in ways I couldn’t before, and my workspace now takes up half the amount of space in my apartment. I’ve been so much more productive and creative since making the move. My thanks go out to Dmitri Shelest and all of the other folks at Faust Harrison for making this such an easy transition. I’m absolutely thrilled with my new piano and can’t imagine working any other way now.